We are currently searching to hire a Programme Officer to work with our team in our office here in Caterham, in support of our projects around the world within the IN Network. 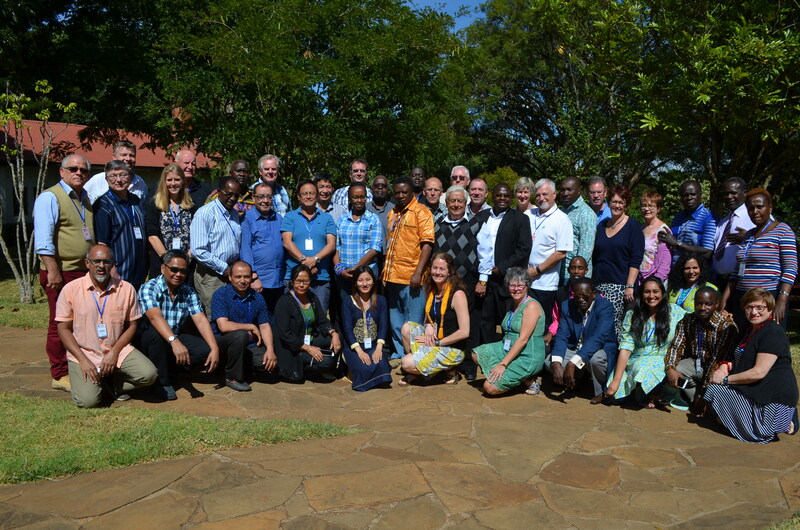 Photo taken March 2017 in Limuru, Kenya, at the Congress of partners within the International Needs Network. Together we strive to serve our partners better in their ministries around the world. The role would be responsible for developing projects with our partners and raising funds to enable them to run. The role would work alongside Ali Mbugua, our Programme Manager, and reporting to Danny Morris, our National Director. Help shape projects with our partners and report back to all stakeholders. Promote Fundraising and motivate fundraisers to build the necessary financial support for our partners. Travel abroad to the projects for which you are responsible, both for monitoring visits and leading our GoGlobal trips. We need someone who is passionate about the work we do and ready to work in a small charity with big responsibilities and impact. This job is a developing role where we hope to work with the Programme Officer to build their capacity to carry out all the tasks required of them. Ideally, a candidate would have prior experience within a charity, international development, fundraising and digital marketing. But the most important requirements are passion for the cause and a willingness to learn.